The aircraft manufacturer which also has a base on the Isle of Wight, Britten-Norman, reveals their plans to expand operations on the mainland and ‘safeguard or create 50 jobs’. Britten-Norman, the aircraft manufacturer, has announced plans to expand its civil aircraft manufacturing and maintenance facilities at Solent Airport (Daedalus), on the UK’s south coast. Specifically, the additional 13,000sq ft will provide a new aircraft final assembly plant for the group’s manufacturing subsidiary, Britten-Norman Aircraft, as well as providing a dedicated space for Britten-Norman’s aerospace services business, BN Aviation. From this site, BN Aviation will provide OEM aircraft refurbishment, EASA Part 145 MRO services, international field servicing and specialist avionics and mission systems integration. As a Garmin approved dealer, BN Aviation will also provide services to the wider General Aviation community. 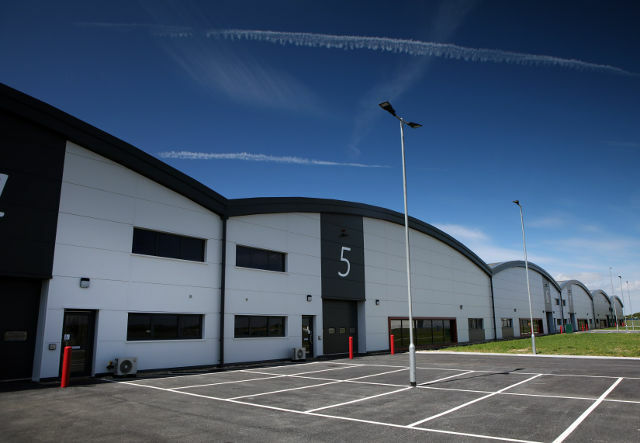 The expansion will allow the group’s military support business, BN Defence, to use its existing facilities at Daedalus to expand output to meet increased demand in the military MRO sector. A founding member of the Solent Local Enterprise Partnership (LEP), Britten-Norman has occupied various parts of the airfield since it emerged out of restricted Government ownership eight years ago. It now occupies three hangars with a total footprint of 34,000sq ft. The two new hangars were constructed by Fareham Borough Council at the Daedalus Enterprise Zone.